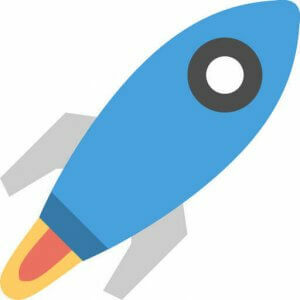 Last update : 21 July 2017. 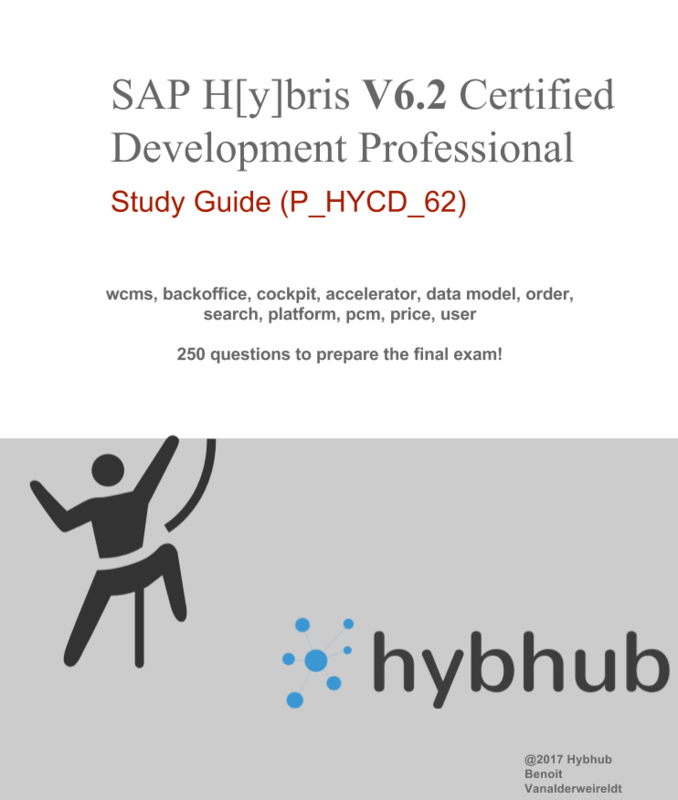 Are you preparing P_HYCD_62 exam to become a SAP Certified Development Professional – SAP Hybris Commerce 6.2 Developer ? 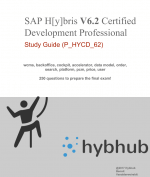 This study guide will help you pass the final exam to become SAP H[y]bris V6.2 certified! 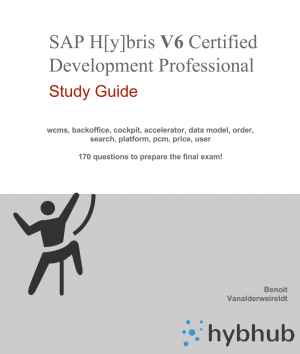 It contains 250 questions and answers to get ready for the final exam, you can buy it online using PayPal.